HomeTagsPosts tagged with "personal spending"
We all feel the pinch every once in a while, and wondered where the hell our salary went at the end of a busy month. We use our smart phones for everything, so utilising your iPhone to track your personal spending is one of the best ways to go about it, as you have a constant reminder in your hand. There are literally hundreds of personal finance apps out there, but Spending Tracker is probably the most concise and simple of them all. 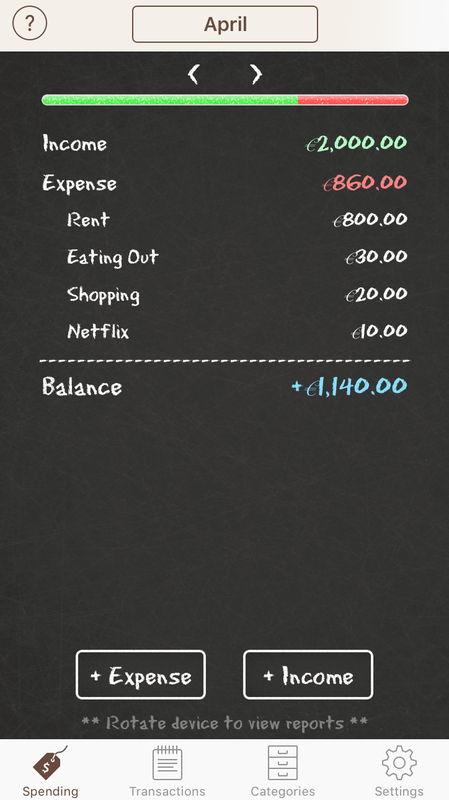 The app lets you plan out your monthly expenses, so you know exactly how much disposable income you have left. It then allows you to add expenses for your disposable income as the month goes on, so you always know exactly how much money you have to play with. 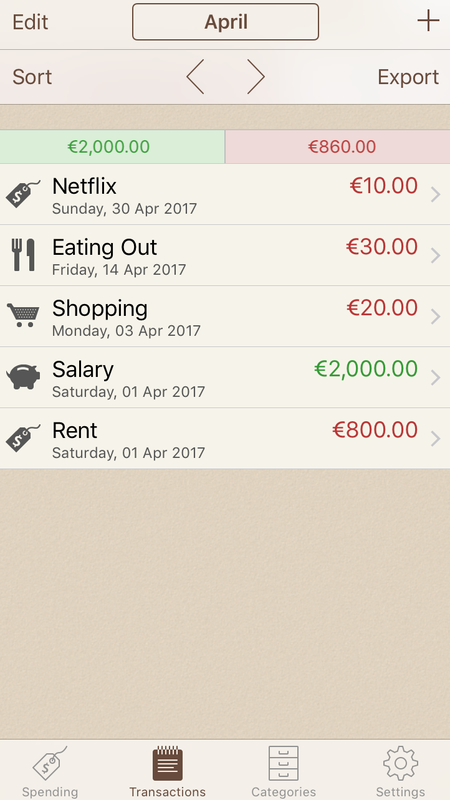 The app also allows you to plan out future purchases so there is no panic in the last week of the month that the Netflix bill is due. If you think you'd need a reminder to update your spending log, make sure you put the app beside your favourite social media app, so every time you go to check the likes of Twitter or Instagram, you see it. The app also lets you carry over money from the previous month, and you can choose whether to keep it for extra fun money or to put in savings. Pretty genius if you ask us.